Company Cranp-Kovo Spol. S r.o. 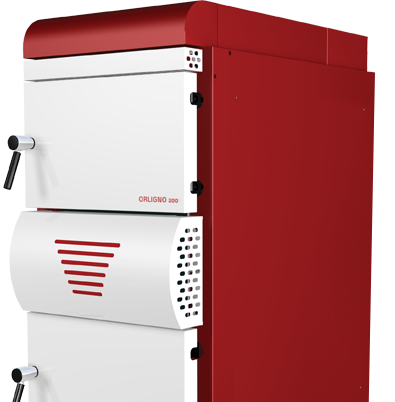 produces boilers for wood gasification, pellet boilers and multi-fuel boilers, which are sold in most European countries. All our products meet the highest criteria for waste management and use ecological materials in the production process of the products, which is confirmed by appropriate certificates. 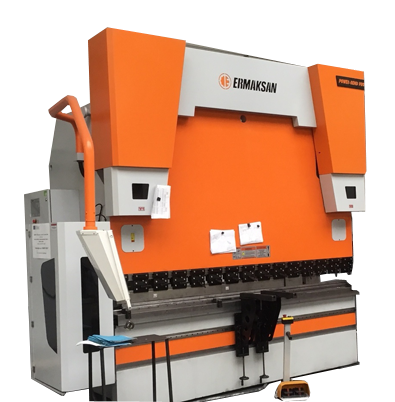 Our production plant is equipped with state-of-the-art machinery and qualified staff of specialists, so that we can meet every customer's requirements. 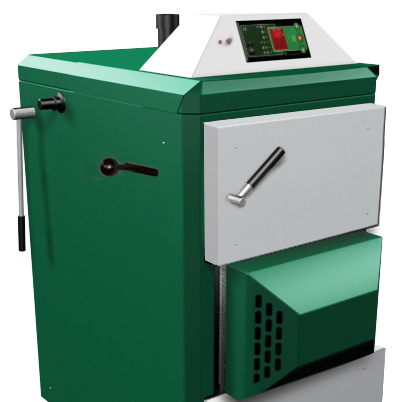 Our wood boilers meets the 5th class acc. to EN 303-5: 2013 and are listed on the German BAFA. Wood gasification is a thermal decomposition of wood with a significant air (oxygen) deficit which results in the creation of combustible gases (wood gases) and ash. 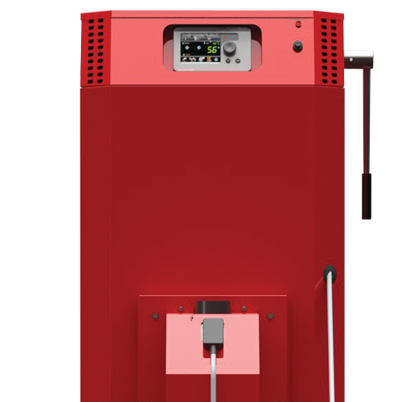 Modern wood gasification boilers use the energy from the wood three times more effectively than appliances with a traditional hearth and their emissions are similar to gas boilers.